Find the best men’s hairstyle inspiration and trends written by the Sydney hairdressers at Lily Jackson. 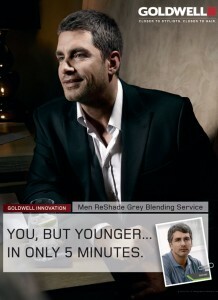 Professional, Quick & Effective Hair Colour For Men with Grey Hair! 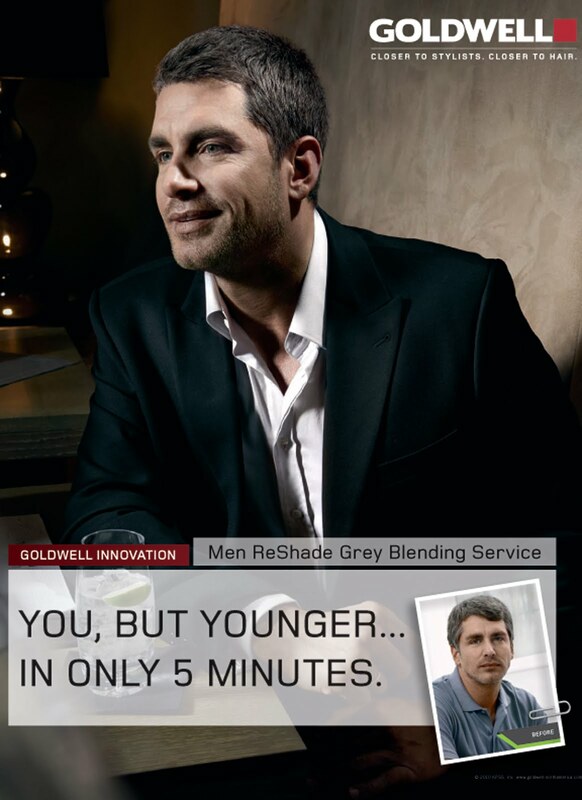 Here is the solu tion for the man who wants to have a great haircut, to be in and out of the salon quickly, and who wants to eliminate those grey hairs – A visit to Lily Jackson salon to see one of our great stylists teamed up with a Goldwell Men Reshade hair colour service! Lily Jackson https://lilyjackson.com.au/sydney/wp-content/uploads/2016/08/header.png Lily Jackson2015-08-08 03:39:222018-07-26 09:56:32Professional, Quick & Effective Hair Colour For Men with Grey Hair! 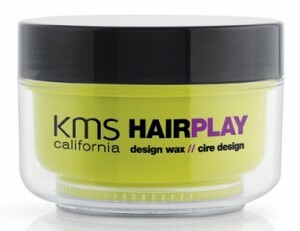 With a change of season inevitably comes a change of style. In the Autumn/Winter season men are taking classic looks and giving them a fresh twist. 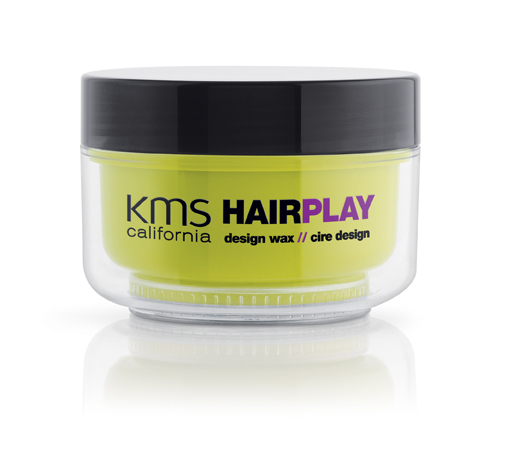 Long or short, there are plenty of new trends for you to embrace. 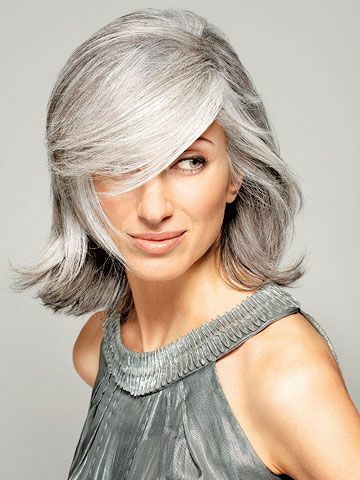 Whether that means changing the way you style your hair, or getting the chop, here’s how to freshen up your winter look! 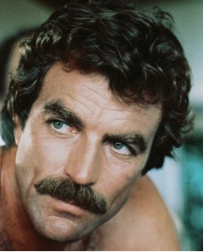 As part of our participation in Movember, the Mo Bro’s and Mo Sista’s at Lily Jackson Hair and Makeup explore the power of upper lip facial hair. Love them or hate them, Tom Sellek and Freddie Mercury just aren’t the same without it! https://lilyjackson.com.au/sydney/wp-content/uploads/2018/07/Moustache-Fun-Facts.jpg 628 1200 Lily Jackson https://lilyjackson.com.au/sydney/wp-content/uploads/2016/08/header.png Lily Jackson2011-11-01 01:53:542018-07-30 11:49:58Moustache Fun Facts!